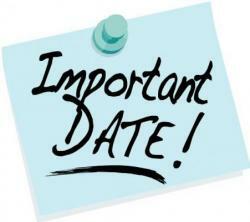 A NOTE for your diary: the Association’s 2015 Annual General Meeting will be held in the St Alban’s Centre (Baldwin Gardens, off Gray’s Inn Road, London EC1N 7AB), on Tuesday, October 20, starting at 11.30am. The Scottish Annual Meeting kicks off at 11.30am on Monday, November 2 (2015) at the Daily Record and Sunday Mail offices, Glasgow G3 8DA. Trinity Mirror’s group finance director VIJAY VAGHELA will speak at both meetings. Do try and attend if you can, and don’t forget to sign the members’ register.